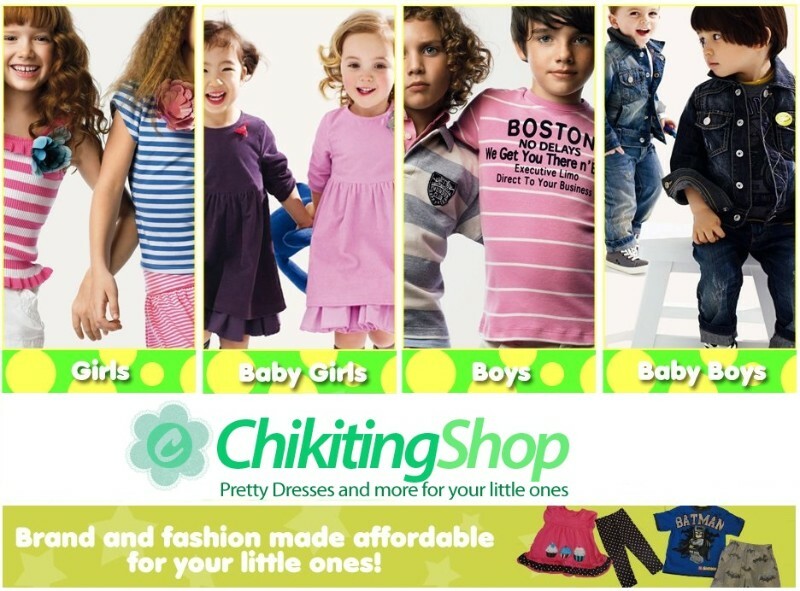 Chikiting Shop is one stop destination for baby dress, toddler dress in Philippines for ages 0 to 8 years old. Our dresses for kids are of export quality. Our mission is to provide the best fashionable clothes for infants and toddlers, including top brands at the lowest prices with great online shopping experience and prompt customer service.